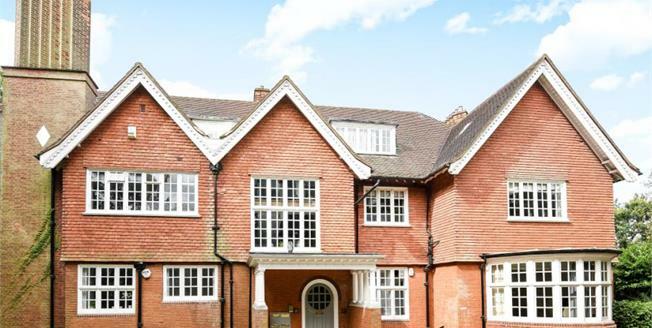 Fantastic opportunity to acquire this stunning ground floor apartment that is presented in excellent decorative order. The property is located within close proximity of Elmstead Woods Mainline Station (Zone 4) and offers extremely spacious and versatile accommodation which includes two double bedrooms with the master bedroom offering en suite facilities, fitted kitchen, family bathroom and a stunning lounge/diner with feature fireplace. Outside boasts a well maintained communal garden and there is a garage and additional parking. Properties of this size and calibre are rarely available.